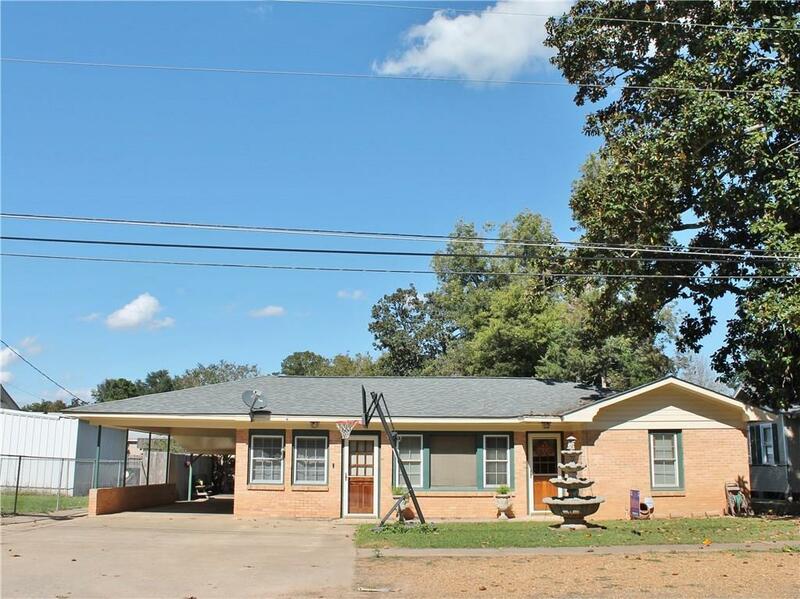 Nice brick home with many updates! 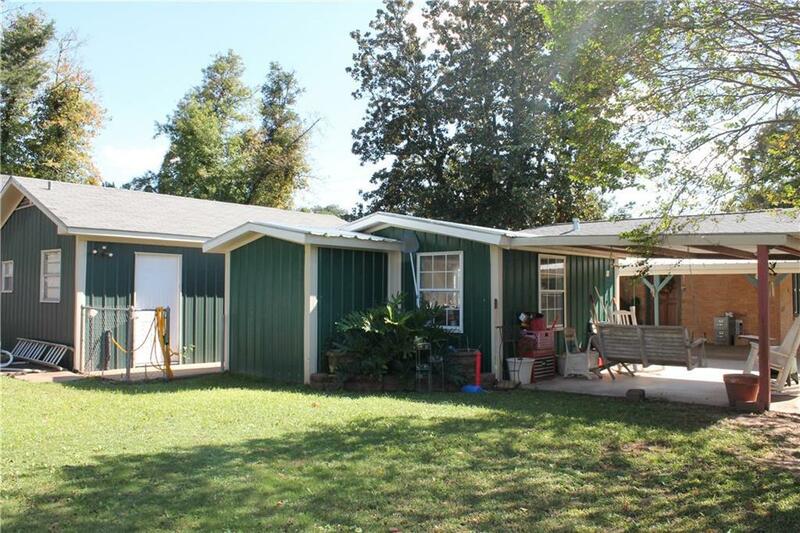 This home has a new roof, new windows, a bonus room that is currently used as a playroom, and all the appliances will remain in the home including the washer and dryer. 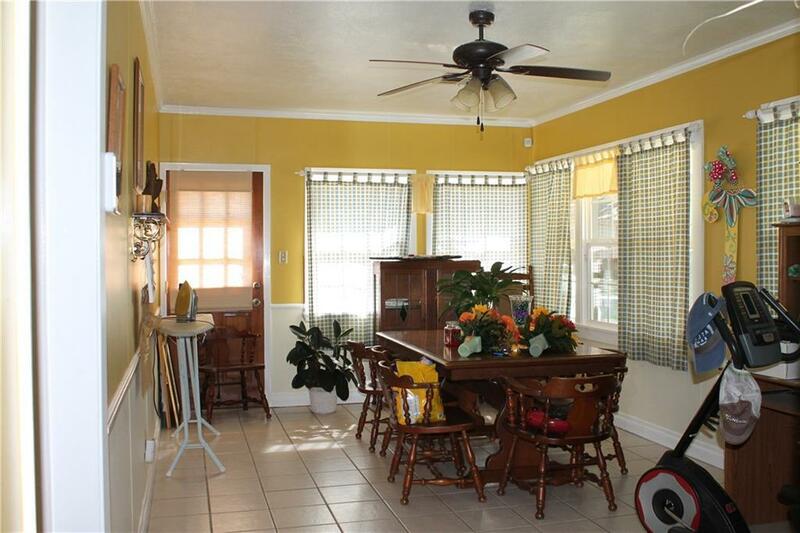 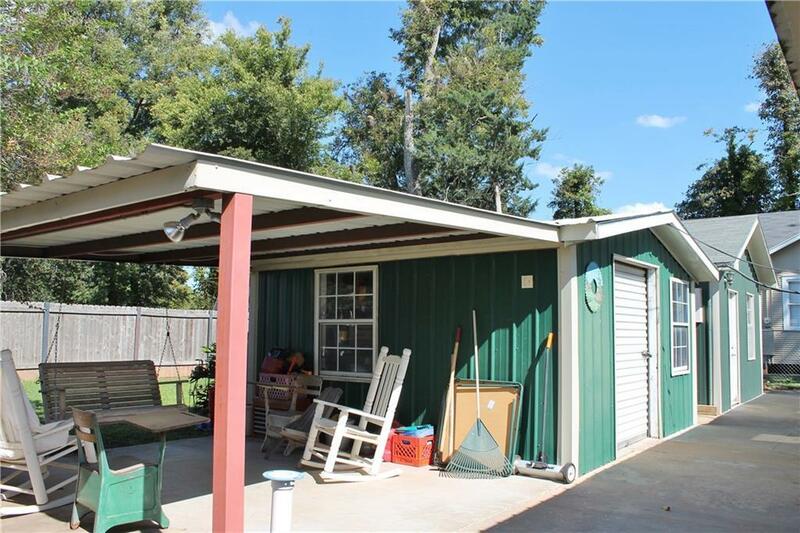 This property also has an apartment with a full kitchen and bath and a nice shed with a covered patio!